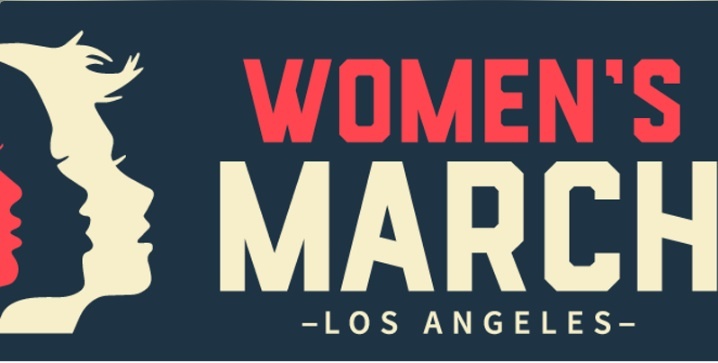 Stand up and let your voice be heard during the Women’s March Los Angeles 2018 on January 20 in Pershing Square! In this political climate, speaking up and avoiding complacency is more important than ever. The Women’s March Los Angeles 2017 attracted a phenomenal crowd, estimated at 750,000, uniting women, men, and people of all races and backgrounds. The event starts at 9 a.m. Keep in mind that with huge crowds expected again, public transportation is probably your best bet, but the train system may be packed (as it was in 2017), so plan to leave early. The Red and Purple lines stop right at Pershing Square, while the Blue, Yellow and Expo lines all connect to the Red or Purple lines in Downtown. So use your smarts, make a witty sign and get ready to make your support for women’s rights loud and clear!